We went to visit Fr. 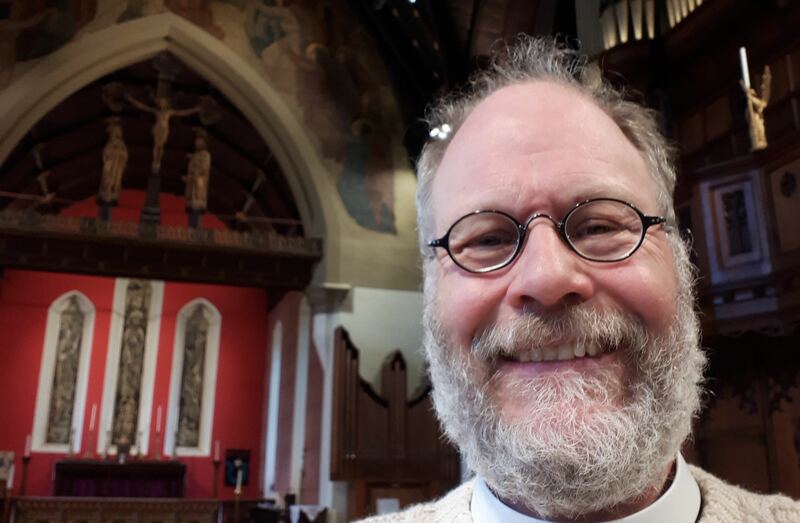 Tom Pyke, Vicar of Christ Church, Isle of Dogs, to hear about his experiences using digital forms, and the role ChurchDesk and technology play in his mission and ministry. This is a parish church. Even before entering the building, with its lofty Victorian spire and Portland Stone features near the banks of the Thames, it’s clear that Christ Church is woven closely into the life of the Isle of Dogs community. The doors are wide open, Fr. Tom’s mobile number and email are displayed in large print on the notice banner, and a sign outside gives details of the Food Bank run by the church and the Tower Hamlets Night Shelter. Over the last couple of months, Fr Tom has been redoing the church’s Electoral Roll, using ChurchDesk Forms to allow people to complete their application electronically as well as on paper. We started by asking him how he’d found the experience. Though it’s really important to our work at ChurchDesk to help streamline church admin, our focus is how to help with the Church’s mission. But Fr Tom sees ChurchDesk’s Forms as being more than just selling tickets, or managing newsletter sign ups automatically, and has been experimenting with how they can support his ministry. As we chat at the back of the church in the kids’ play area, it’s hard not to be impressed by Fr Tom’s enthusiasm. Reaching out to people in new ways, and meeting people where they are form a key part of his approach - particularly when it comes to technology. “I've just sent out a newsletter using ChurchDesk about Lent, Holy Week, and Easter, and I've put a link to a recorded sermon - allowing people to go back, listen, and think again - I love the way everything is so integrated. Despite his calm and approachable demeanour, it’s obvious Fr Tom is a busy man, so as we finish our conversation, I’m keen to understand how ChurchDesk has helped him beyond the technology. I work with churches in the UK and US, seeking to understand how technology can support their ministry and mission objectives. 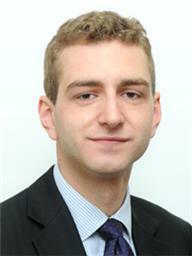 Occasional blog writer, church organist, and proud owner of a very old headshot.